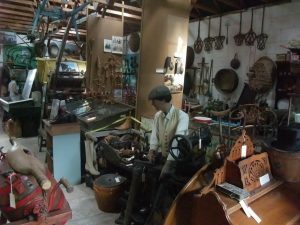 Marton Museum of Country Bygones is now open for the summer, every Sunday afternoon until 13 September from 2.00pm until 4.00pm. Admission is free but all donations gratefully received. We look forward to seeing you!